Sunday 18th May 2014 – 8.45pm – Jamie Arrowsmith. 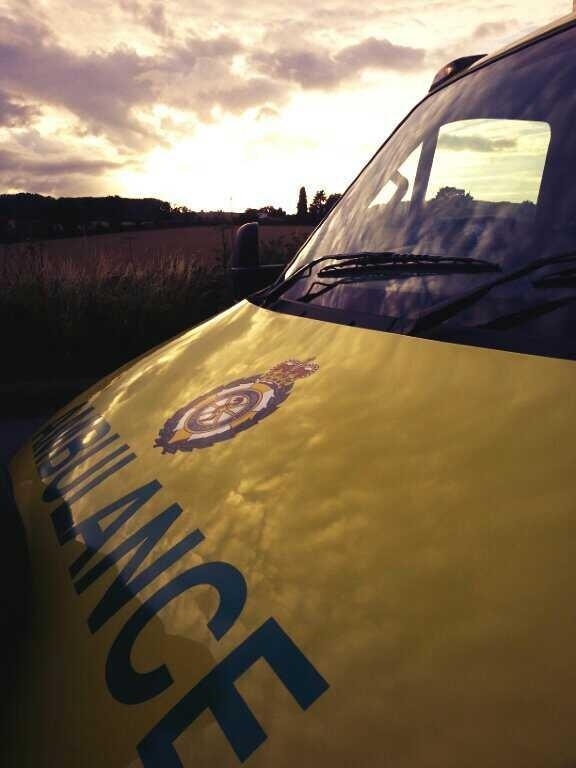 A man has died following a road traffic collision in Ashbourne this afternoon. The crash occurred on Six Lane End, Draycote-in-the-Clay, at 4.30pm. An ambulance, a paramedic support officer, a community paramedic in a rapid response vehicle and the Midlands Air Ambulance from Staffordshire attended the scene. A West Midlands Ambulance Service spokesman said: “Crews arrived to find a car that had come to rest on its roof in a field after leaving the road and travelling through a hedge. “Unfortunately, it quickly became apparent nothing could be done to save the man, the driver of the car, and he was confirmed dead at the scene.